Lee Health is a nationally recognized, award-winning health system in Southwest Florida. We are caring people, inspiring health. From top to bottom and side to side, mammograms are thorough screenings designed to detect any changes to the breast tissue. 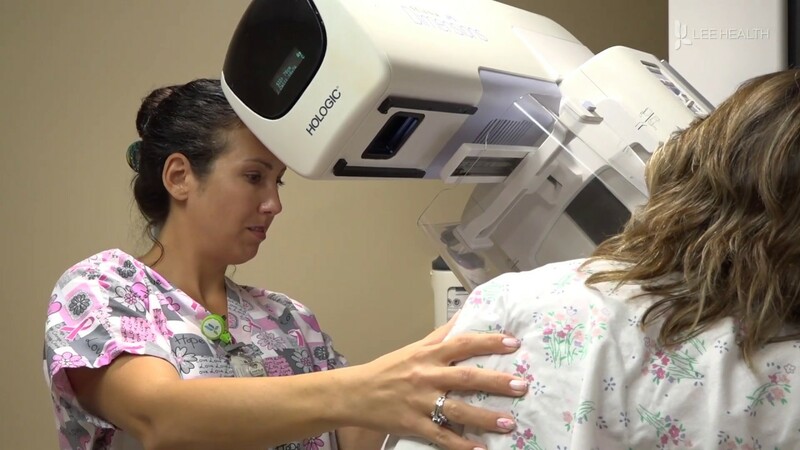 “If people are diligent about coming every year, it does give them an advantage because what we’re looking for are subtle changes in their breast tissue year to year,” explained Dr. Gail Santucci, a diagnostic radiologist with Lee Health.